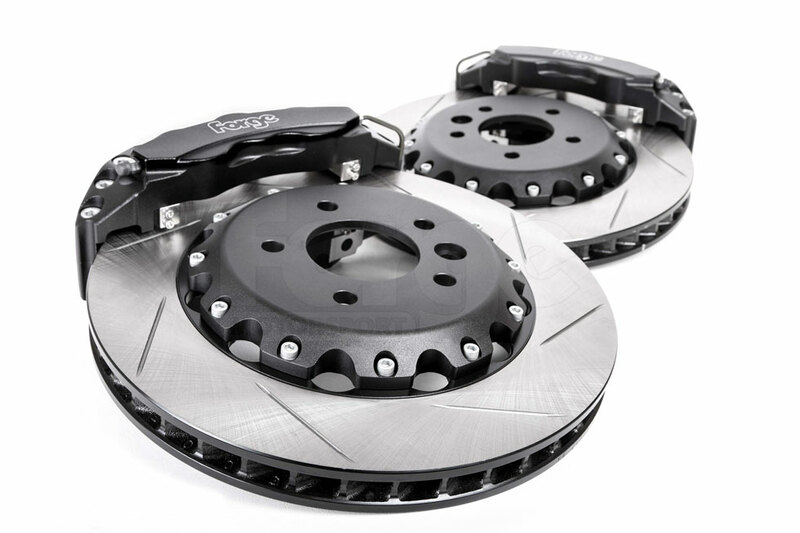 A Big Brake Kit with 6 pot Calipers and 330 x 32mm ventilated discs. 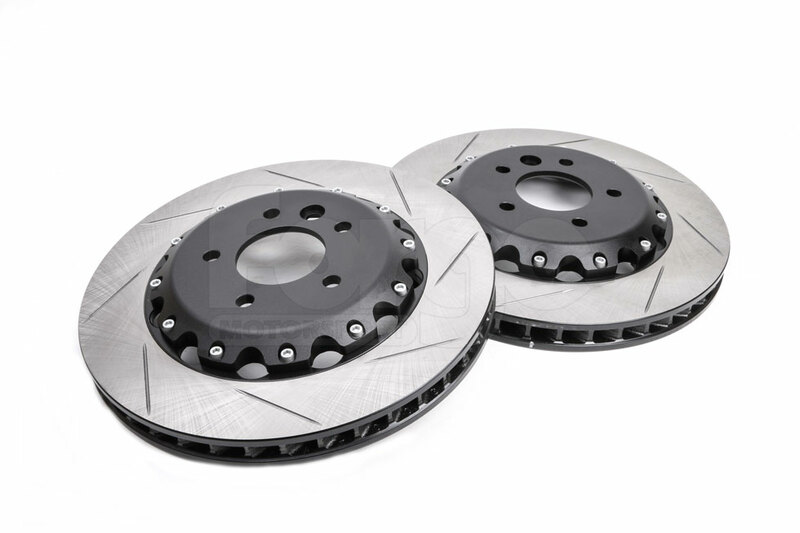 The discs are drilled and grooved to remove braking residuals and maintain optimun performance. 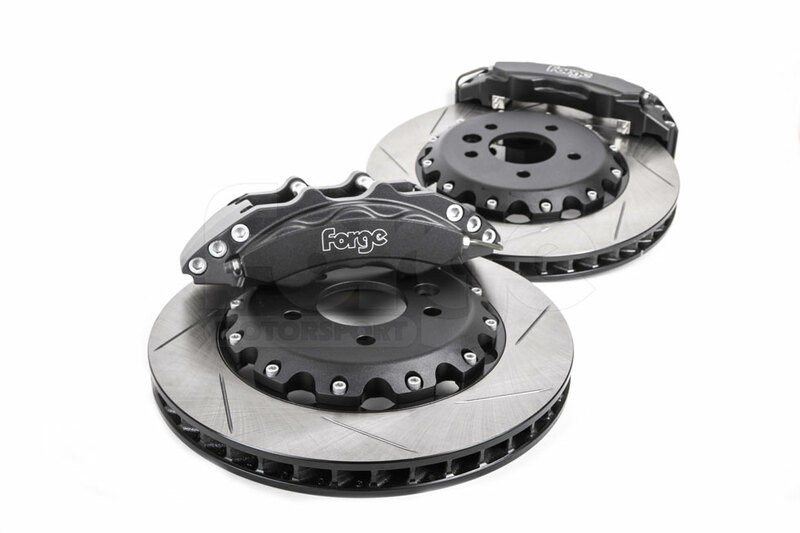 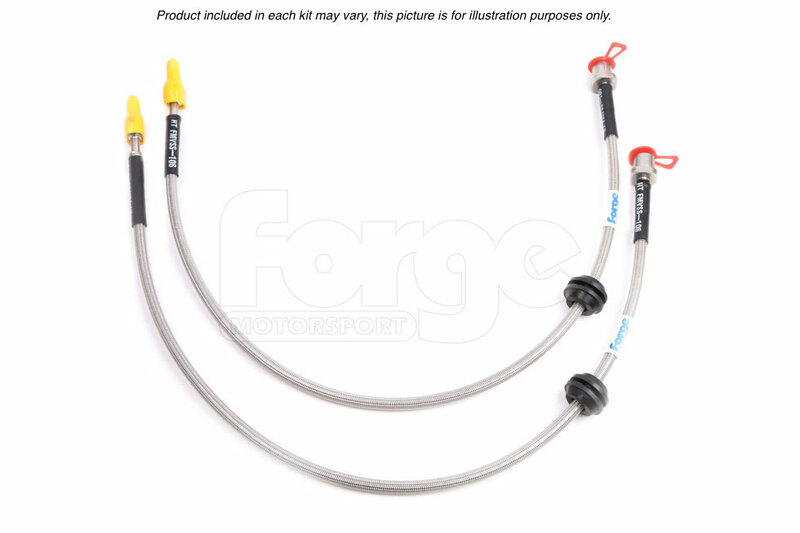 Included in the kit are Forge braided brakes hoses, mountings, and EBC pads. 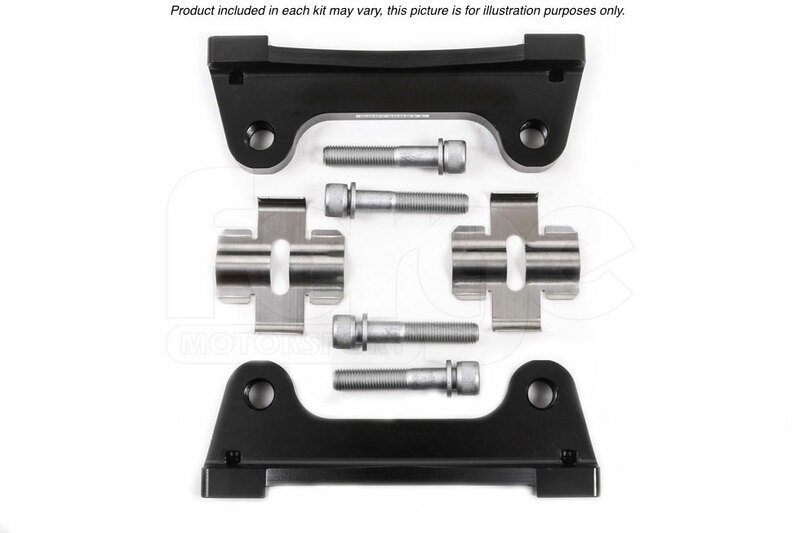 This kit is suitable for Audi TT, S3, A3, Seat Ibiza, Leon, Skoda, Octavia, VW Golf Mk4, with wheel design it may be neccasry to use wheels spacer. 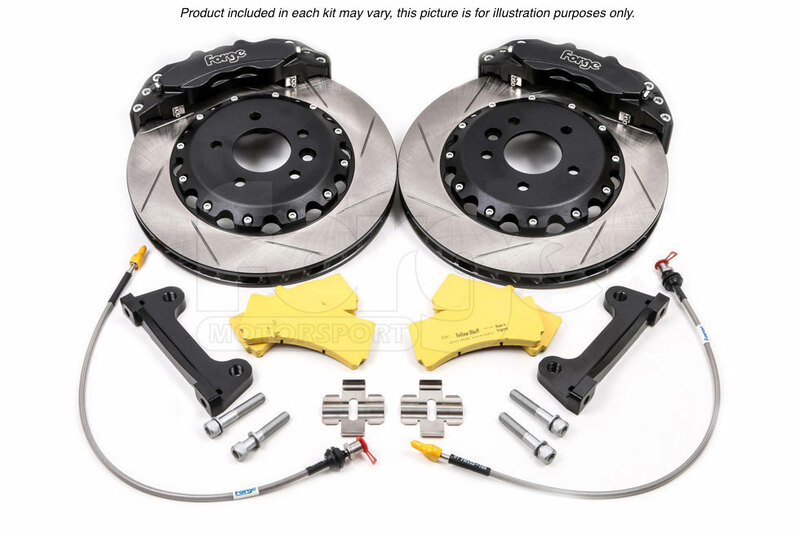 This brake kit is supplied with EBC Yellow Pads (Fast Road and Track Day). 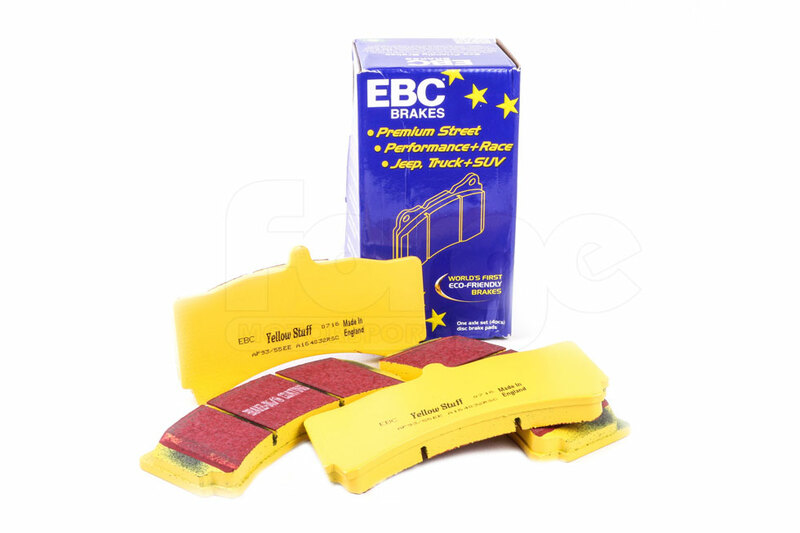 For further information on EBC pads please see http://www.ebcbrakes.com.